Check your email inbox for your ebook. … then, this book is for you. 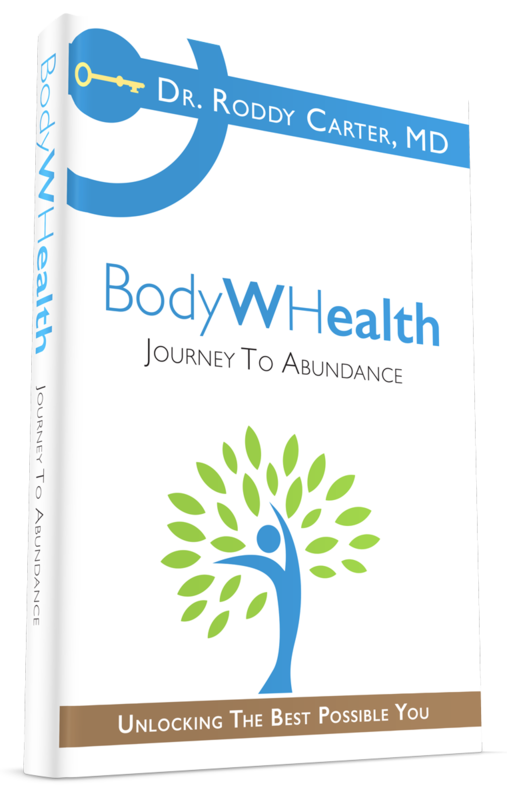 In BodyWHealth: Journey to Abundance, you will learn the 7 keys to unlocking WHealth. You will be inspired to build the Physical Foundation. You will be amazed to learn two life-changing WHealthy Mindsets. You will be invited to explore and attain Emotional WHealth.